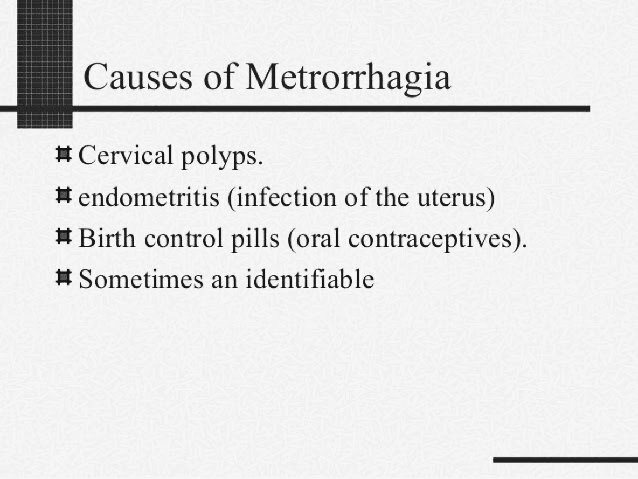 In this article we will discuss about Metrorrhagia and reason behind its Occurrence. So let’s get started. Uterine Bleeding at unexpected intervals specifically between the period expected Menstrual Periods.